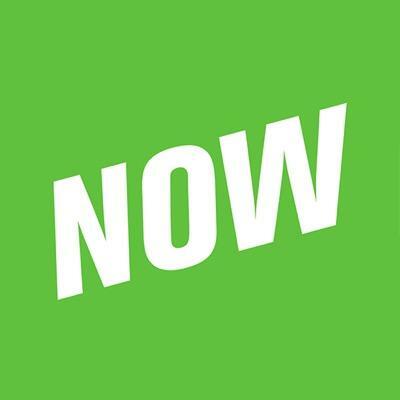 The YouNow Partner Program is geared exclusively to qualified content creators. Average concurrent viewership of 450+ (not just a one-time peak). Regular broadcasts at a rate of at least twice a week. Visit this page for more information on the program, and for details on how to apply.